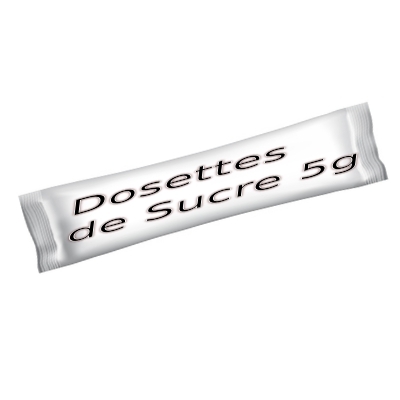 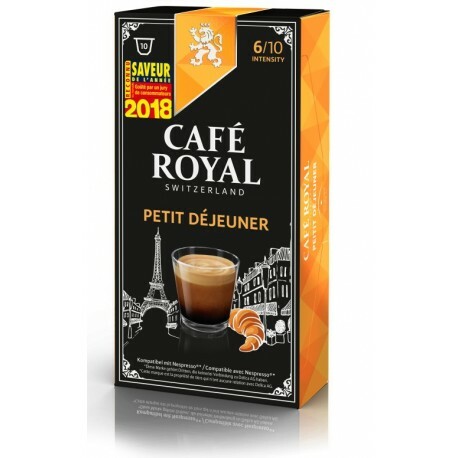 Café Royal Petit Déjeuner coffee compatible Nespresso ®. 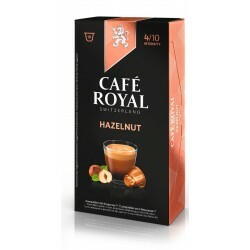 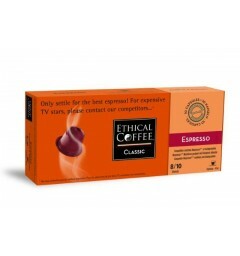 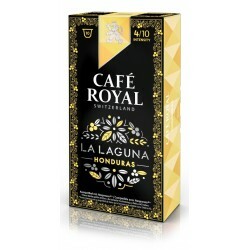 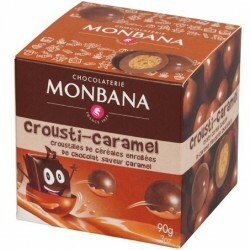 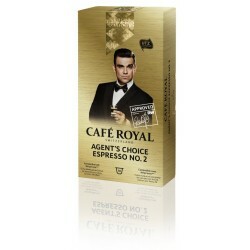 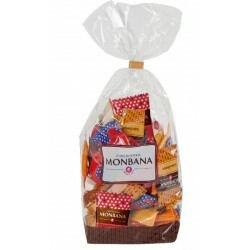 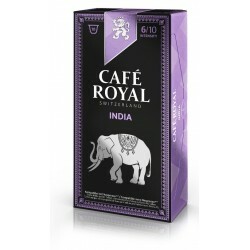 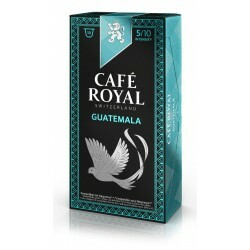 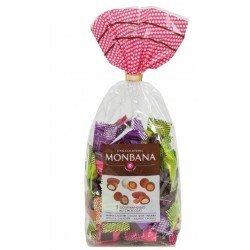 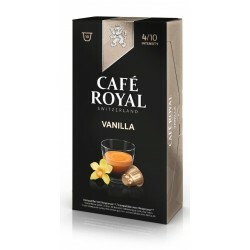 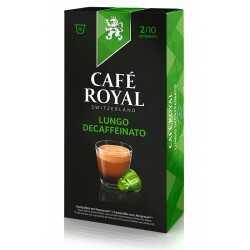 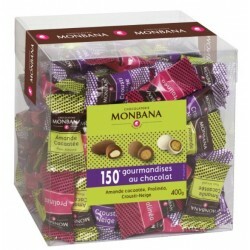 Nespresso ® compatible Royal Coffee Capsules. 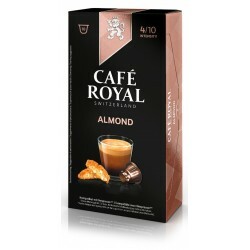 Breakfast is a coffee with a very seductive texture due to its creaminess. 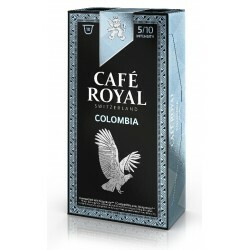 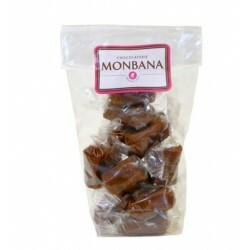 You will appreciate to wake up with these aromas of young coffee flowers. 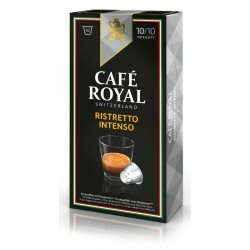 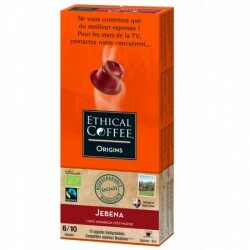 This coffee is 100% Arabica and its intensity is 6/10. Breakfast is a 100% Arabica capsule of the Café Royal brand, compatible with Nespresso ® coffee makers, with an intensity of 6/10. 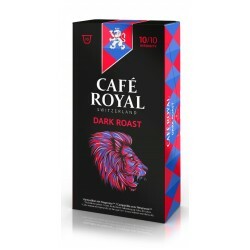 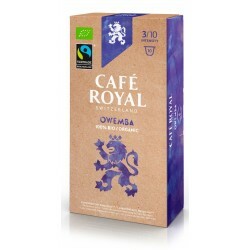 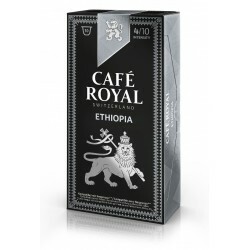 The Coffee Royal Breakfast capsules are ideal for a gentle awakening, we recommend the use of a large cup to taste it as a lungo. 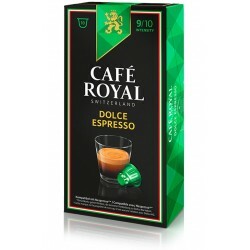 The recipe Breakfast is elaborated by Delica AG recognized Swiss roaster and owner of the brand.